On Friday, December 8th, news broke of the detainment of Vildo Westby in Las Choapas, Veracruz Mexico. Westby had been on the run since February of this year following the brutal murder of beloved island activist 44-year-old, Felix Ayuso. However, Belizean authorities cannot confirm that Westby was captured by Mexican authorities. 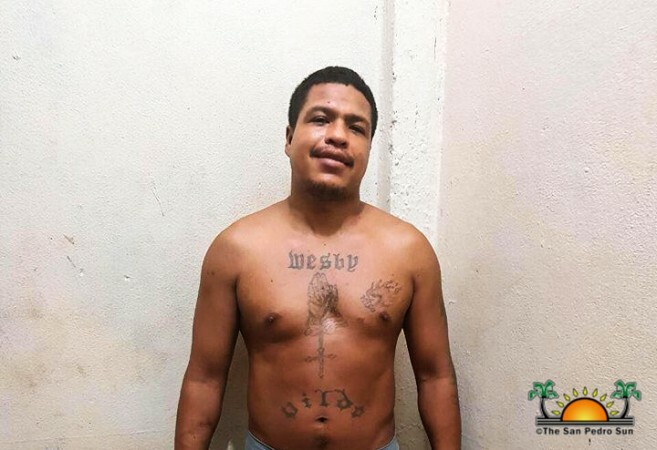 “I don’t understand why the Police Department of Belize is saying that they cannot confirm that he was captured. We already did our job of capturing him so now it’s their duty to get in contact with Mexican authorities,” said Ayuso’s sister Carmen Eiley. “I can confirm to you that he is still in jail, as I made a phone call to a police officer in Las Choapas and he told me that Westby is still there.” Eiley says she doesn’t understand why Belize is taking so long to extradite him, and alleges that immediately after Westby was captured her husband received a phone call from Officer in Charge of the Coastal Executive Unit Superintendent Henry Jemmott, saying that the Mexican authorities contacted him and told him that they had captured Westby. Ayuso’s family members told The San Pedro Sun that an anonymous tip led to the discovery of Westby’s hideout. The tip came from a resident of Las Choapas who alerted the family almost a week ago. 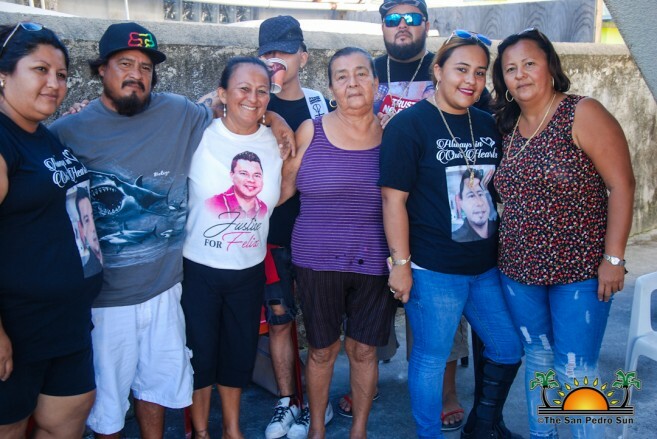 Since then, family members traveled to Las Choapas to follow up on the tip which led to the successful apprehension of Westby by Mexican police on Thursday, December 7th. They further indicated that a $13,000 reward has been given to the person that tipped them off. 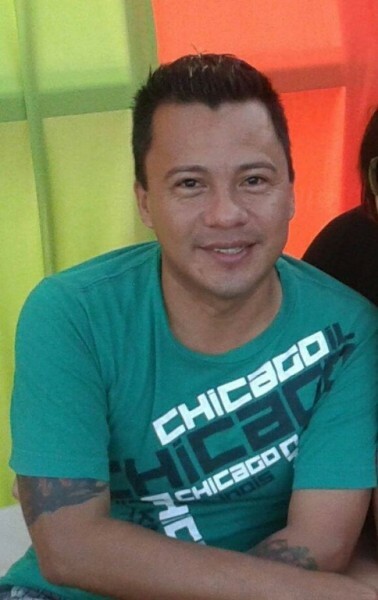 Felix Ayuso was found on Thursday, February 2nd at around 7:15PM lying in his room on the second floor of his home in the San Juan Area with multiple stab wounds to the upper body. It was five months later, on Wednesday, June 28th that police officially released a wanted warrant for Westby in connection with the murder. From then, a substantial cash reward was offered for information leading to Westby’s arrest. Eiley stated that she will be traveling to Mexico on Saturday, December 16th to find out Westby’s status with authorities.